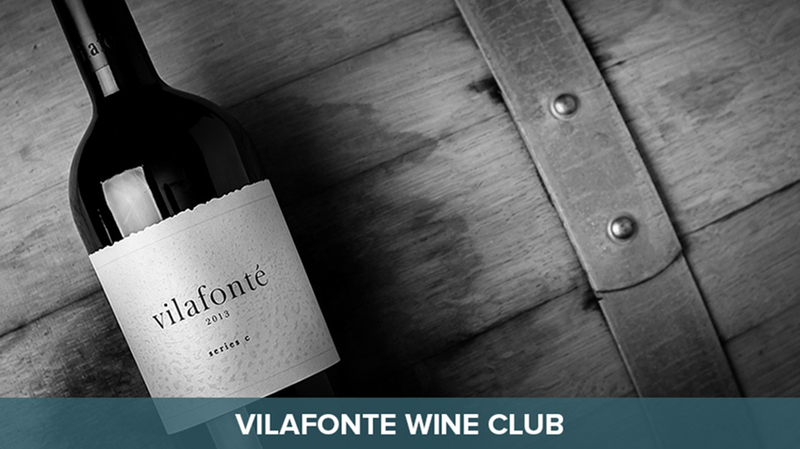 Vilafonté revolves around our members club. We have gathered a thriving community of passionate people who recognize a fine wine when they taste it. Membership is generally by invitation or through referral. We do periodically add members and we request that you click on the 6 bottle or 12 bottle image below to request membership. 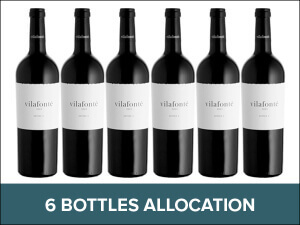 To find out more about Vilafonté wines, go to their website. Receive automatic shipments of your allocation twice a year. 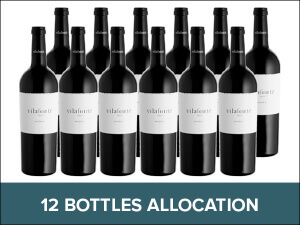 Choose from a 6 or 12 bottle allocation. Each release will be paired to a unique recipe. Shipping is complimentary on all wine club shipments. Guaranteed access to new release and older vintages (as available). Complimentary ground shipping on all reorders within the United States on orders of 6 bottles or more. Receive invitations to pre-release tastings for each vintage when available. All communications will be done via e-mail. Changes to any club shipment; including shipping address, payment details or actual wine, must be sent in writing via email one week prior to release. If no correspondence is received, return shipping fees will be processed by the member. Cancellation may be done in writing two weeks prior to my shipment. Failure to cancel your order prior to shipment may result in 50% restocking fees.